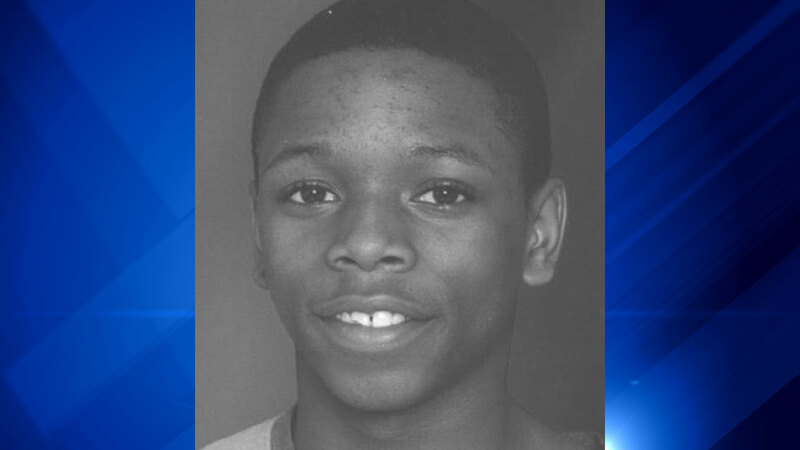 CHICAGO (WLS) -- Police are asking for the public's help locating Edward Fleming, 15, who has been missing from the West Pullman neighborhood since Nov. 12. Fleming was last seen Thursday in the vicinity of West 120th Street and South Wentworth Avenue. He is described as an African American male, 5 ft. 7 in. tall and 130 lbs. with black hair and brown eyes. Police say he is possibly carrying a black book bag. If you have any information as to Fleming's whereabouts or have seen him, call Area South Special Victims at 312-747-8274 or call 911.